Indeed it does, I wonder how much we do each? That made me laugh. Is that in your garden? 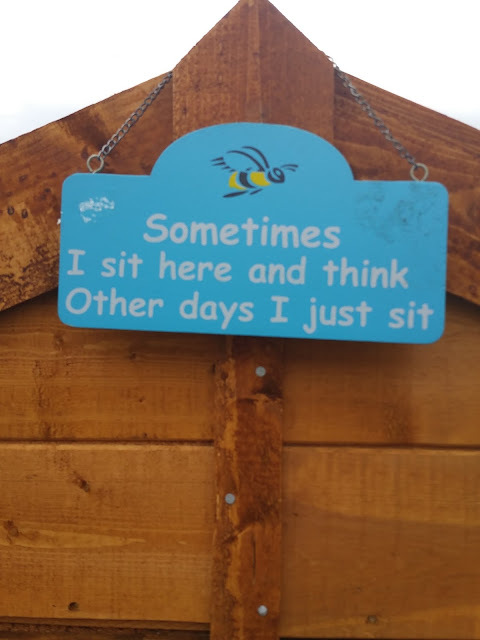 What an awesome sign, is it in the garden? Haha, yes, this sums up life perfectly!